One of the main goals of research is to solve problems that arise in a social, economical and technological context of society. In order to address these problems effectively, the multidisciplinary contribution of researchers of different scientific fields is needed. In this way, Mathematics are increasingly becoming an essential ingredient for new technological and scientific challenges, which in turn enrich this Science. The general aim of this scientific program is to do research, from a mathematical point of view, on several topics of interest for society, collaborating with other mathematicians and researchers of other scientific fields, as well as companies and other institutions or agencies. In particular, we will focus on mathematical modeling, which has become a powerful tool for computer simulation, optimization and control of processes. This allows, among other things, to avoid a large amount of experimental work in the laboratory, which is usually time consuming and expensive. 1. Mathematical modeling of the spreading and impact of epidemics. 2. Modeling of Lithium batteries. 3. Modeling of oil spills and optimization of its recovery with skimmers. 4. Design and optimization of robust structures under a load uncertainty. 5. Modeling, design and optimization of bioreactors. 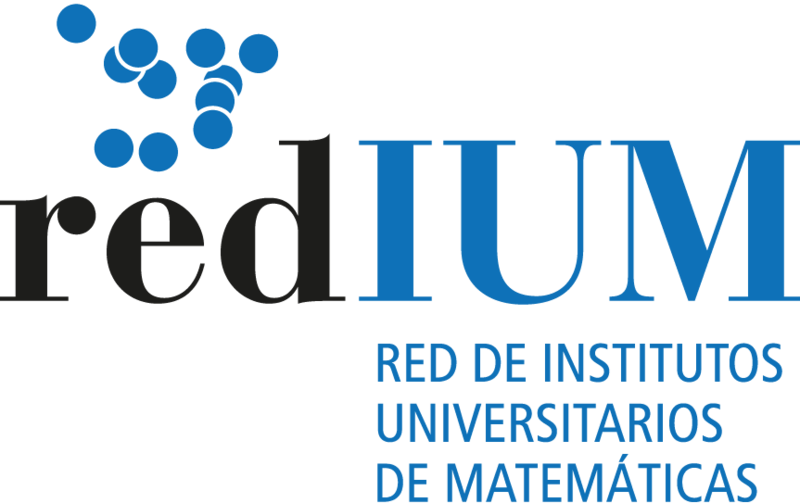 Our goal is to develop suitable mathematical models (or improving the existing ones), analyze them mathematically, develop algorithms for their numerical resolution, simulate study cases, solve associated optimization problems and to draw relevant conclusions. 1) The Tropical Medicine Unit of the Hospital de Poniente (Almería) has shown interest in the scientific program and, in particular, the results obtained in the Objective I. 2) Novetec, Oceancleaner, PEMEX (Mexico) and CBT Systems (Mexico) have shown their interest in the scientific program and in particular in Objective III. 3) The company Cemengal has shown its interest in the scientific program and, in particular, the results obtained in Objectives II and IV. Therefore, knowledge transfer is expected in the short to medium term. In all the objectives software packages will be developed that will be of great help in the corresponding sector. As has been said above, the scientific program has a marked applied character. There is a multidisciplinary structure, not only in terms of components of the group (mathematicians, physicists, chemists, engineers and veterinarians), but also external collaborations of researchers from other areas and interested companies and organizations involved in the scientific program. The results of the scientific program will be disseminated mainly through the classical forms in the scientific field: publication of articles in prestigious scientific journals, communications to scientific congresses in the relevant areas, etc. In addition, the IMI website and the website http://www.mat.ucm.es/momat of the MOMAT Research Group of the UCM will be available, where the results and conclusions obtained will be presented. Another way of disseminating results is through the general press, where multiple news about our group has already appeared. A press summary of this type of news is produced at http://www.mat.ucm.es/momat/noticias.htm. It is planned to organize seminars, workshops, congresses and other scientific activities with national and international specialists, to make known the results obtained and to establish possible future collaborations with the participants.